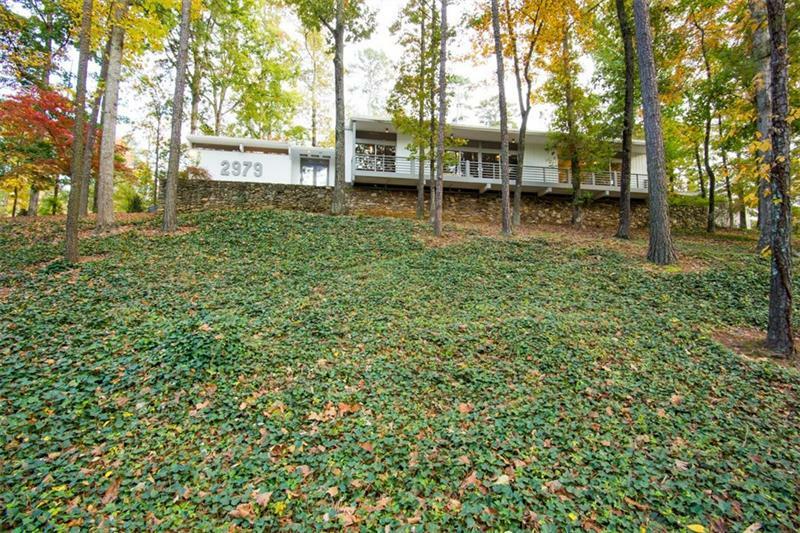 Stunning Mid Century Modern in Brandon School District. Gorgeous contemporary w/open floor plan. Interior stone wall w/dbl sided FP. Hdwd floors & floor to ceiling windows throughout. Fabulous lighting. Kitchen features SS Viking appliances & Caesarstone Quartz counters. Lg island overlooking GR, dining, bkfst area. 2 master suites, great for nanny or in-laws! Master bath w/dbl vanities, frameless shower & soaking tub. Absolutely stunning, new landscaped backyard, deck & patio. New roof, exterior paint & remote control Hunter Douglas blinds. City's best school district. A representative from Metro Brokers has received your request to visit 2979 Ridge Valley Road on at .